“Muttigrees at Home… is fabulous! Muttigrees At Home is a fun and easy-to-use resource to help parents and children become more aware, confident, and effective. It’s inspired by new research on the benefits of canine-based activities that clearly shows the transformative power of the dog. You don’t actually need to have a dog to benefit from Muttigrees At Home — just looking at pictures of a dog works to bring about change! 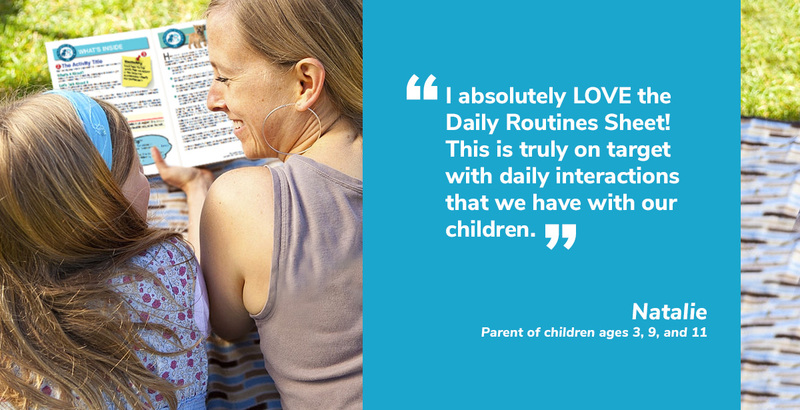 Parents find simple ways to help their children learn to care, find friends, and improve academically. 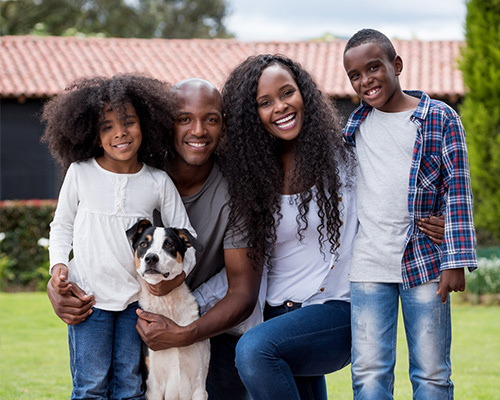 Muttigrees At Home shows parents how to use daily routines at home, or even in the car, to build positive relationships that focus on being happy and compassionate. The At Home guide is used by individual parents, as well as part of parent involvement efforts. How to make use of Daily Routines — in the morning, at mealtime, in the car, and at bedtime — as precious teaching moments. 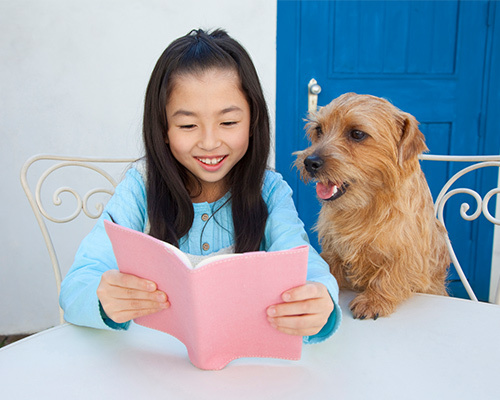 Ways to Show How Much You Care and inspire your child to be caring and compassionate toward other people and pets, especially Muttigrees — those very special shelter pets. YIP TIPS — short, fun activities you and your child can do whenever and wherever you are — in the car, waiting for an appointment, or on the grocery check-out line.